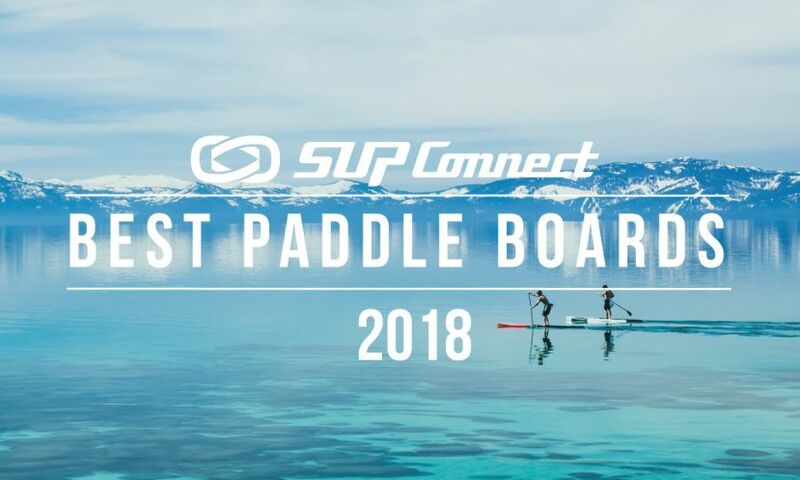 SALIDA, Colorado - Badfish SUP is excited to announce that Brittany Parker has accepted the position of Field/Social Marketing Manager. 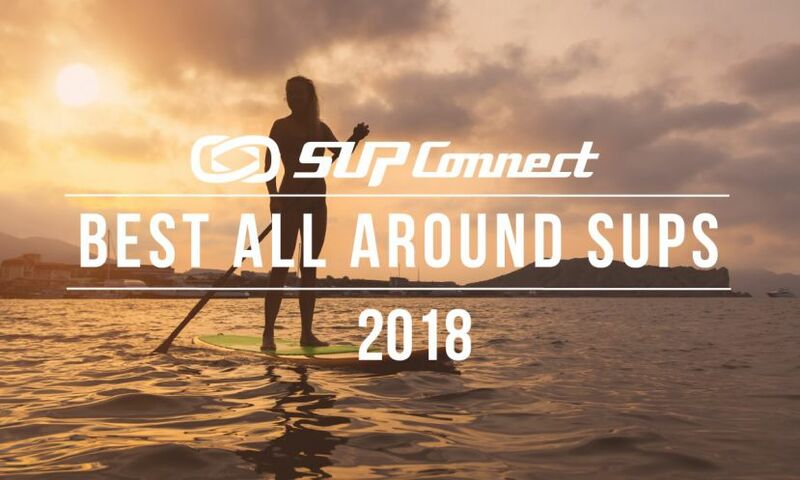 Brittany has been a sponsored paddler for Badfish since 2012. 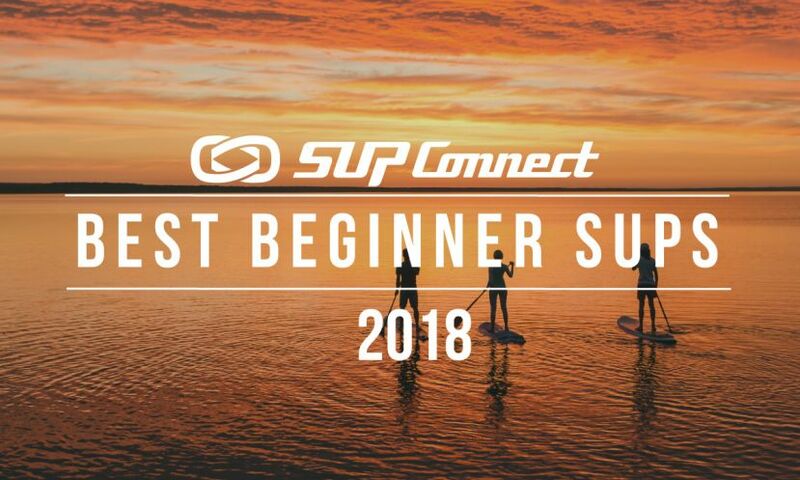 In her new role Brittany will be representing Badfish at events during the 2016 season as well assisting with Badfish’s social media and other grassroots marketing efforts. 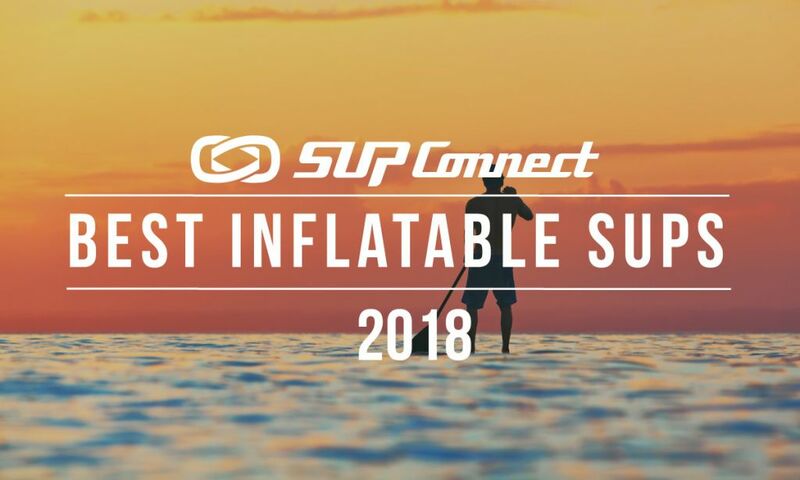 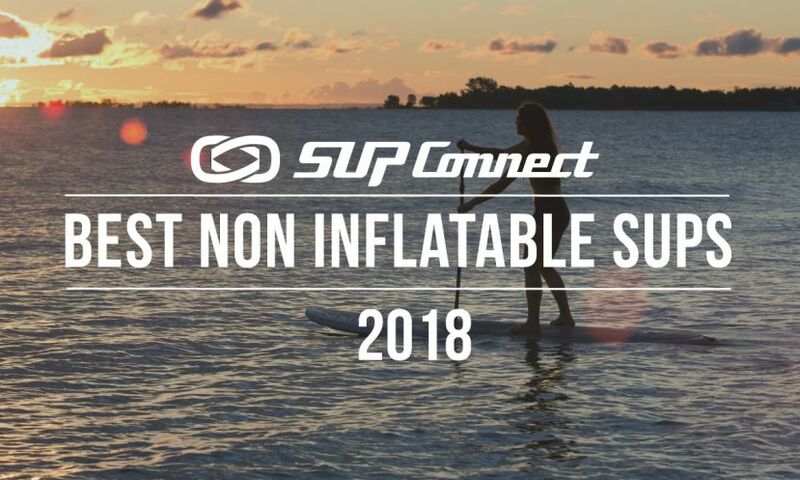 To see more SUP Industry news, Click HERE.